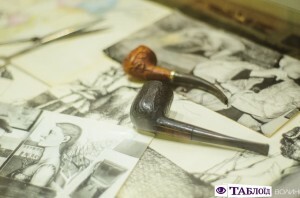 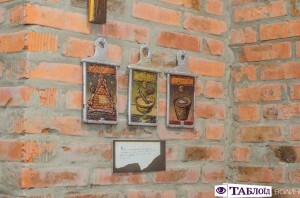 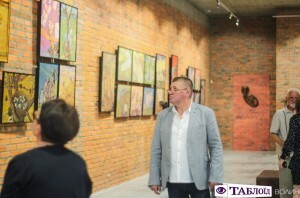 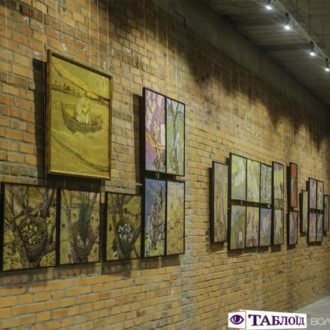 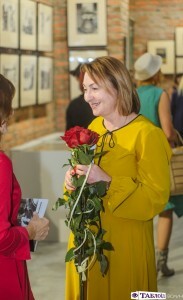 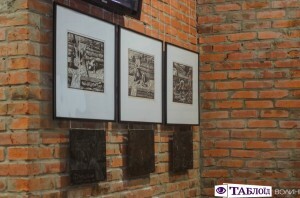 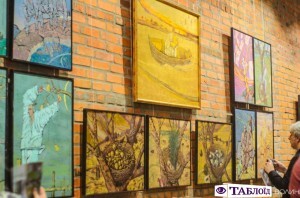 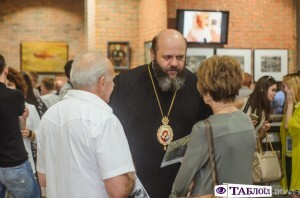 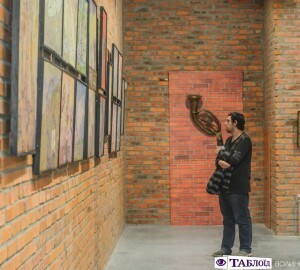 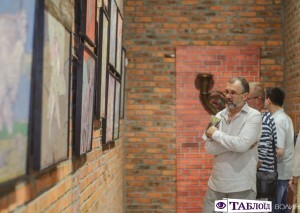 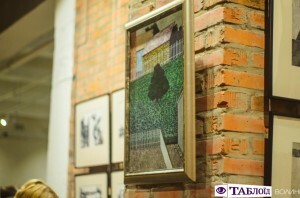 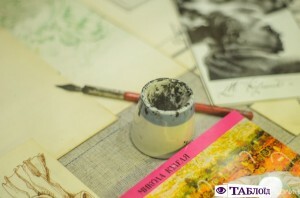 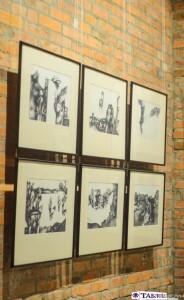 The works of painting of different periods, author’s oulines, sketches, life-time photographs and personal belongings fill the foundation of the newly created museum in Lutsk dedicated to the memory of the iconic figure of artistic life of Ukraine of the second half of the 20th – beginning of the 21st centuries, Mykola Kumanovskyi. 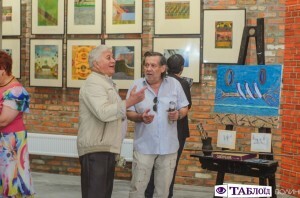 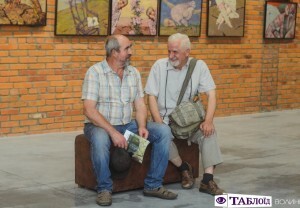 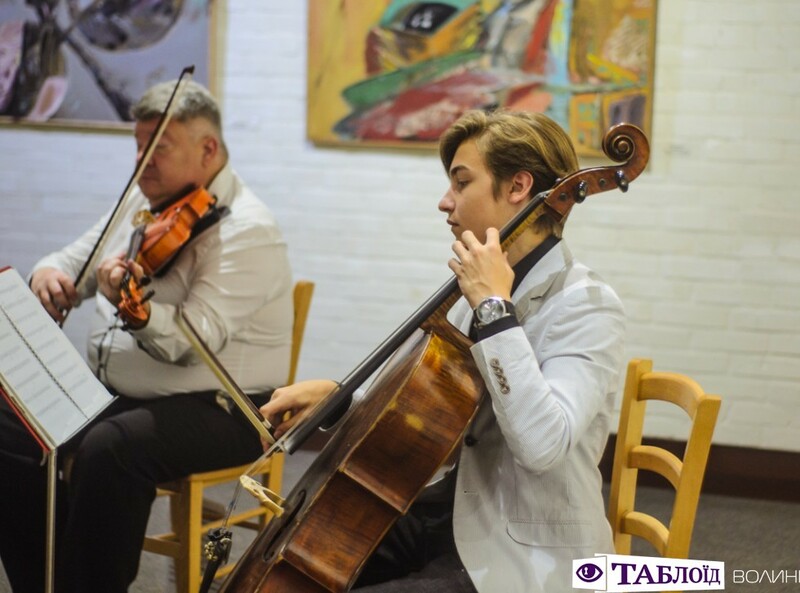 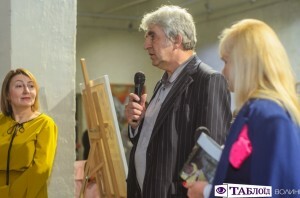 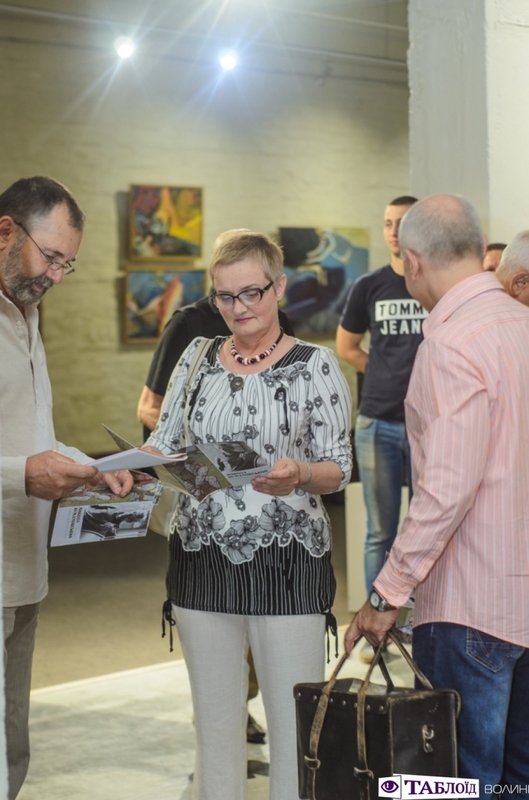 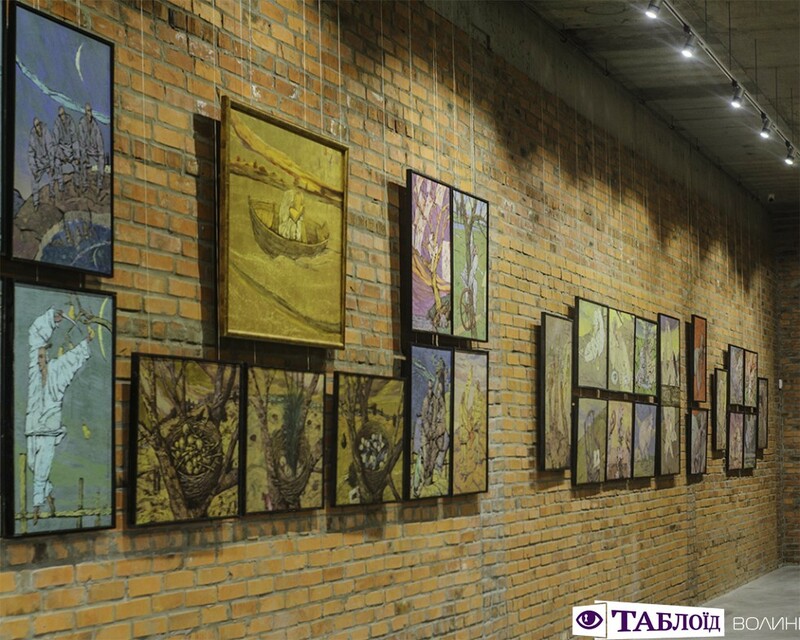 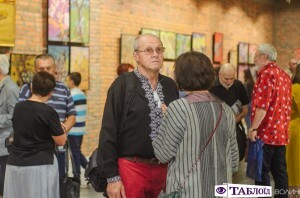 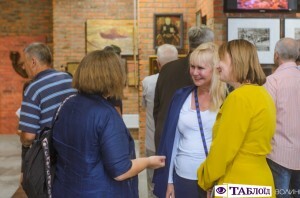 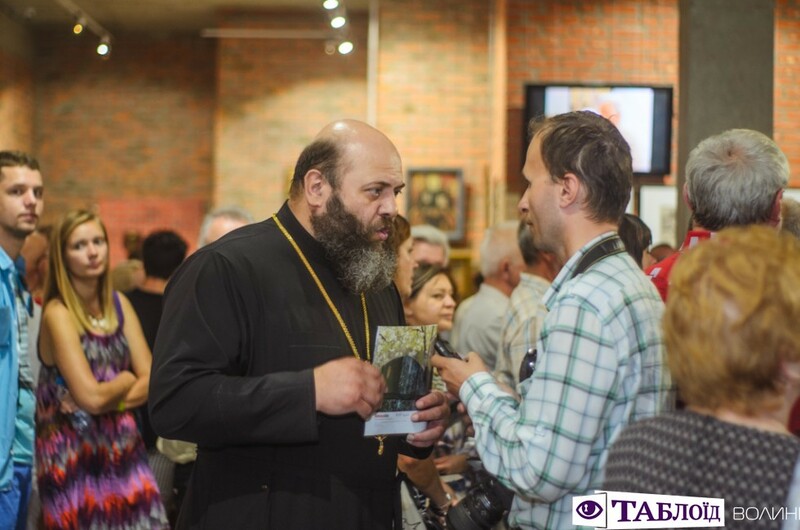 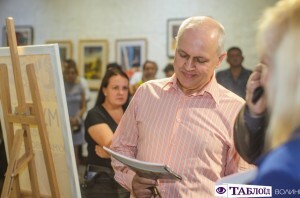 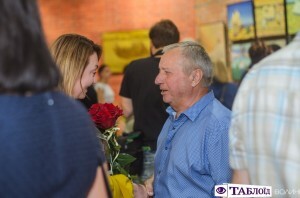 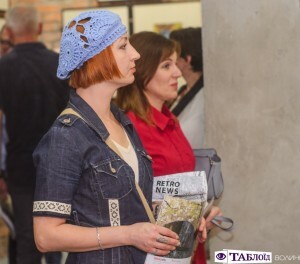 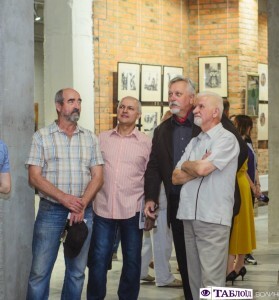 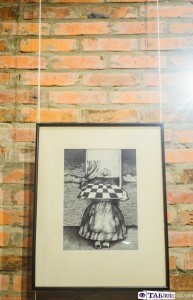 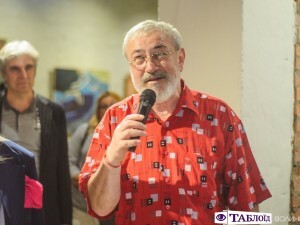 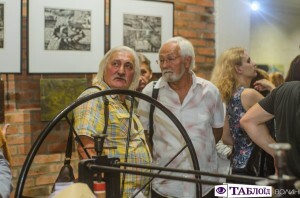 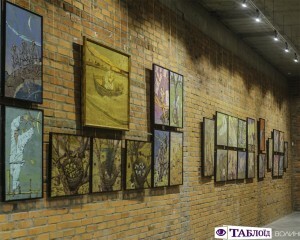 The artistic and memorial museum of Mykola Kumanovskyi was opened on July 14 at the Adrenalin City. 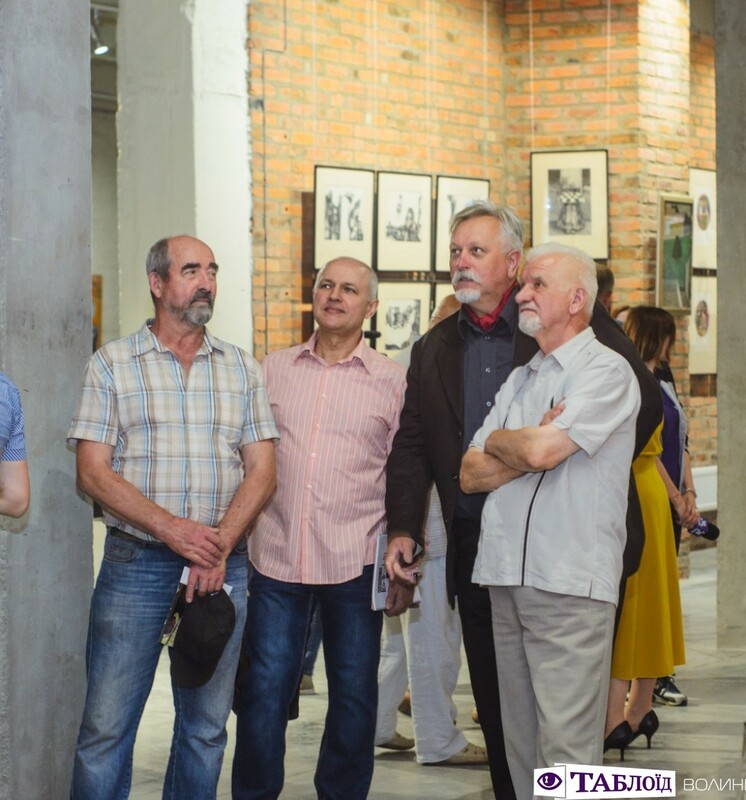 It has been planned that it will become the structural unit of the future Korsaks’ Museum of Contemporary Ukrainian Art, the opening of which was announced in the August this year. 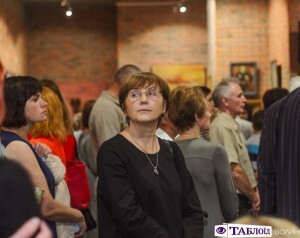 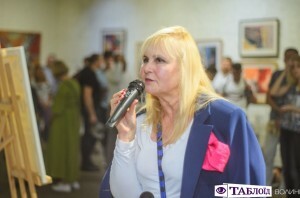 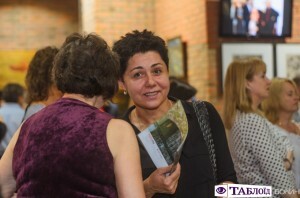 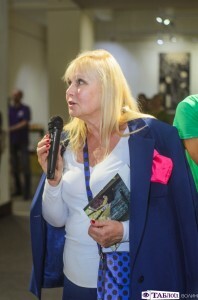 As the organizers of the event stressed, in particular, the leading partner of the Art Gallery of Ukraine Art Kafedra Lesia Korsak, the creativity of the artist Mykola Kumanovskyi is kind of a business card of Lutsk, because in the Volyn region’s center the artist had been living and working for forty years, and he created it in this city if not the largest part of the entire collection of easel painting, sculpture, author’s and printed graphics. 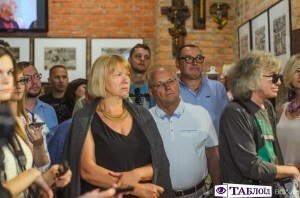 – This museum will not be permanent, it will have changes. 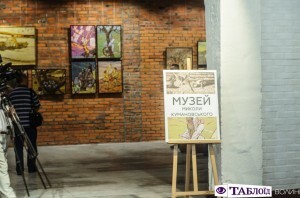 After all, we were able to place into exposition only one-third of the works of Mr. Mykola. 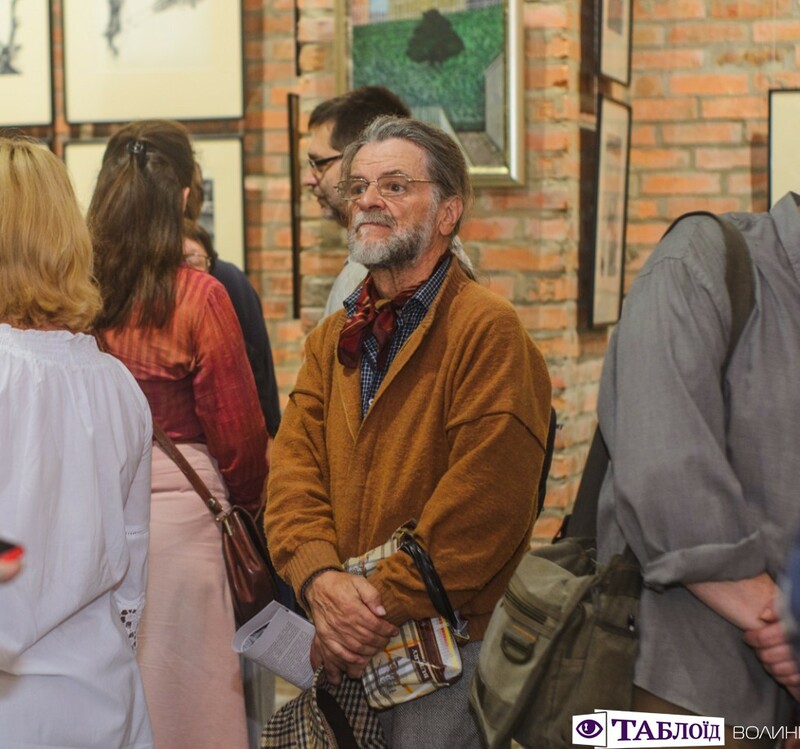 Every month we will change the exposition and hold thematic meetings and nights for the people of art. 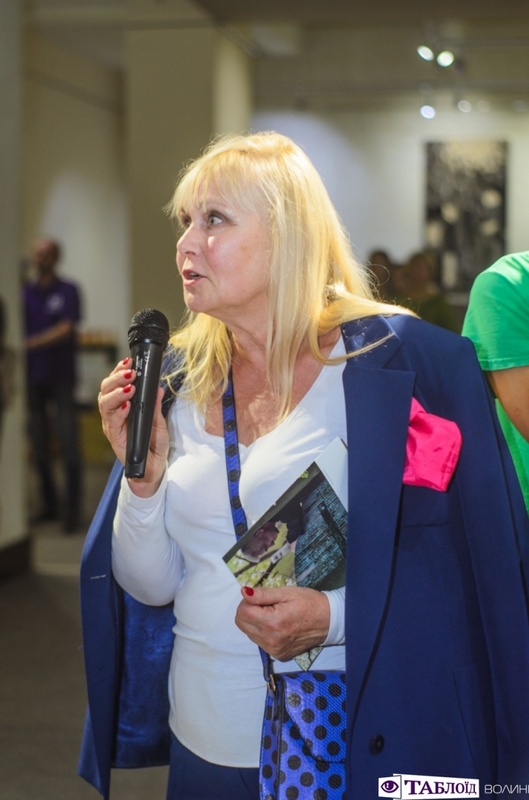 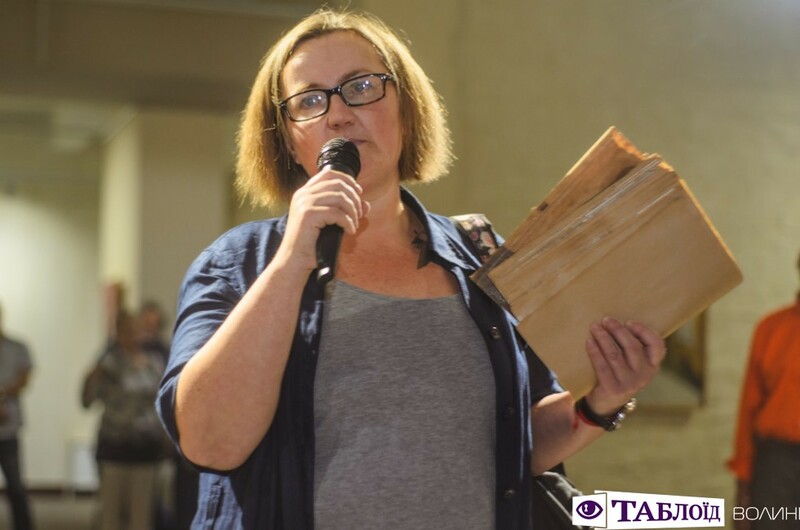 The Kumanovskyi Museum will become one of the structural units of the future Korsaks’ Museum of Contemporary Ukrainian Art, which we plan to open in Art Kafedra to the Independence Day of Ukraine, – Lesia Korsak noted. “The artistic and memorial museum of Mykola Kumanovskyi- is our desire to fix in time and space the life of such a remarkable person… The exhibition consists of works of the artist, performed in different periods of his creativity. 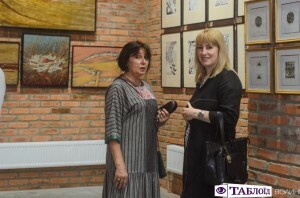 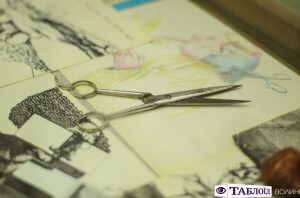 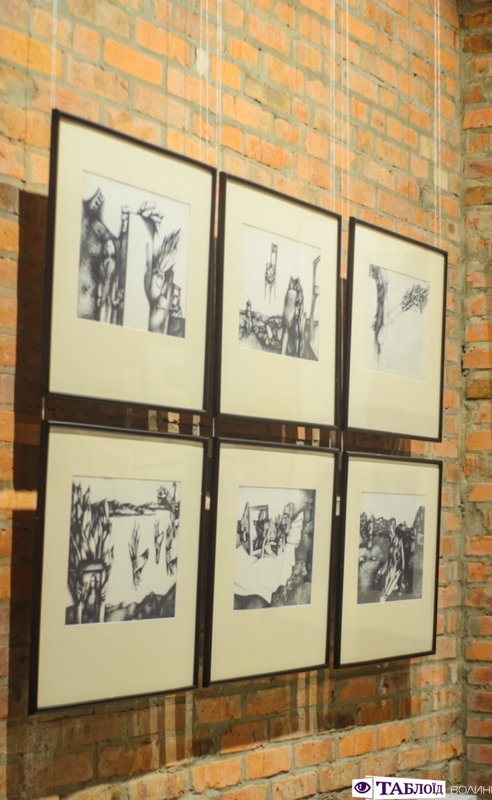 There are very early, still student sketches, first etchings, experimental painting, well-known and little known paintings here”, – Zoya Navrotska noted. 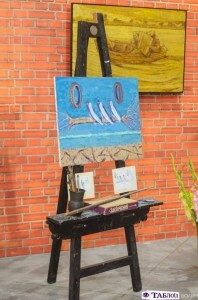 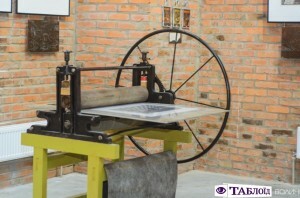 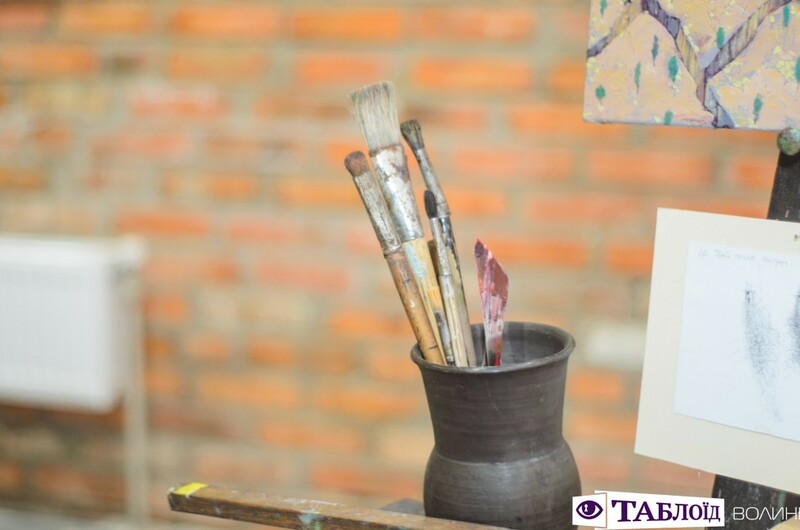 In addition to the works of the artist, the museum contains an artistic machine of the artist, his brushes, and an old easel with the latest unfinished canvas, photographs, books, magazines, and household items. 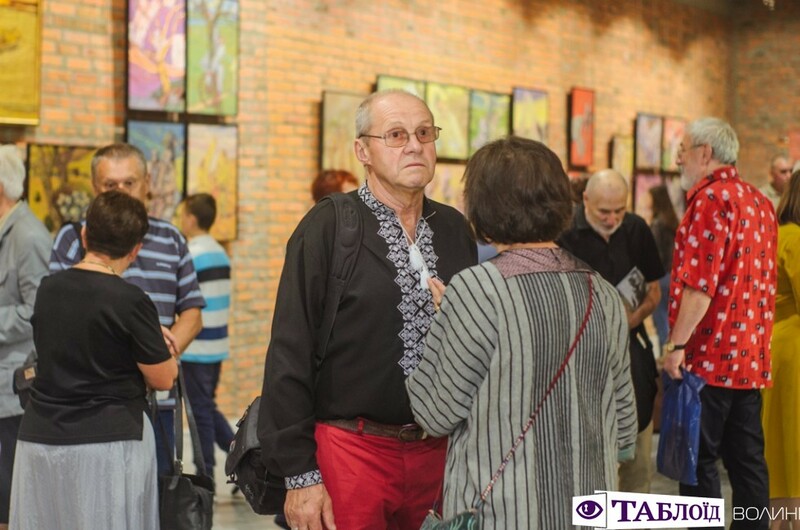 “Mykola Kumanovskyi is a man who created the noosphere of the city of Lutsk, its face, its creative component. 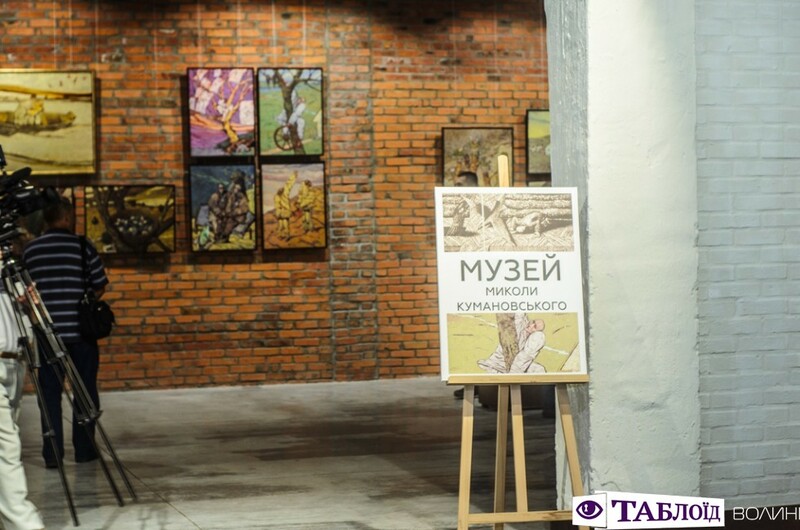 Now it is not easy to give him an appreciation as to the artist, but undoubtedly, in his writings he went beyond the bounds in which the Soviet system tried to squeeze him. 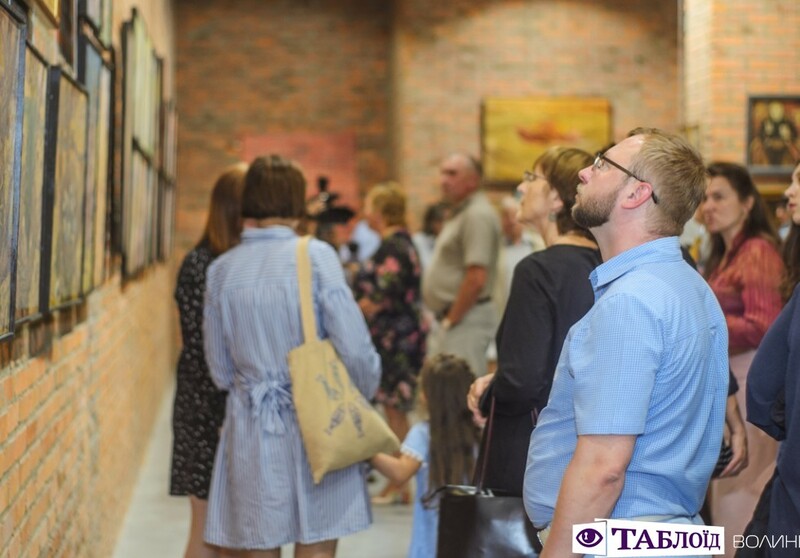 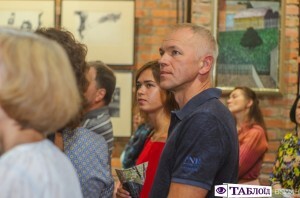 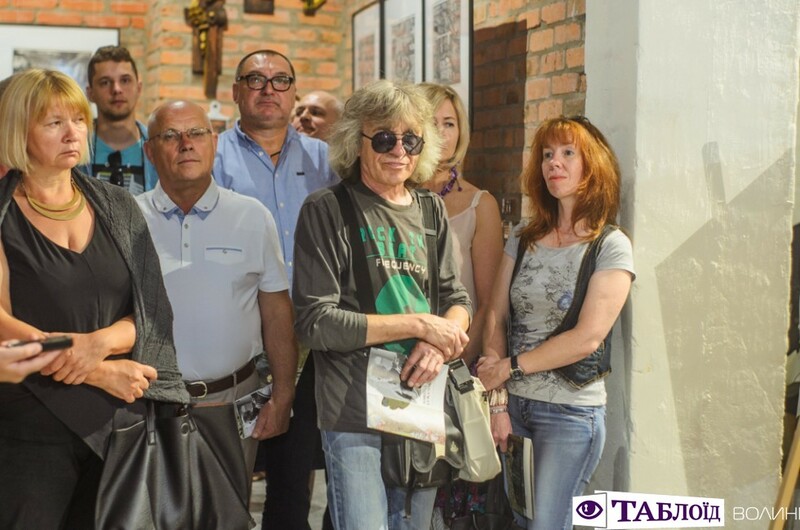 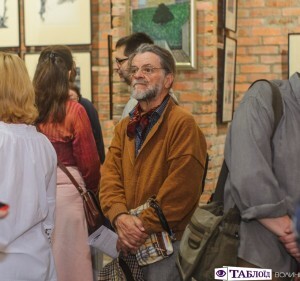 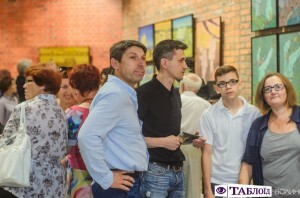 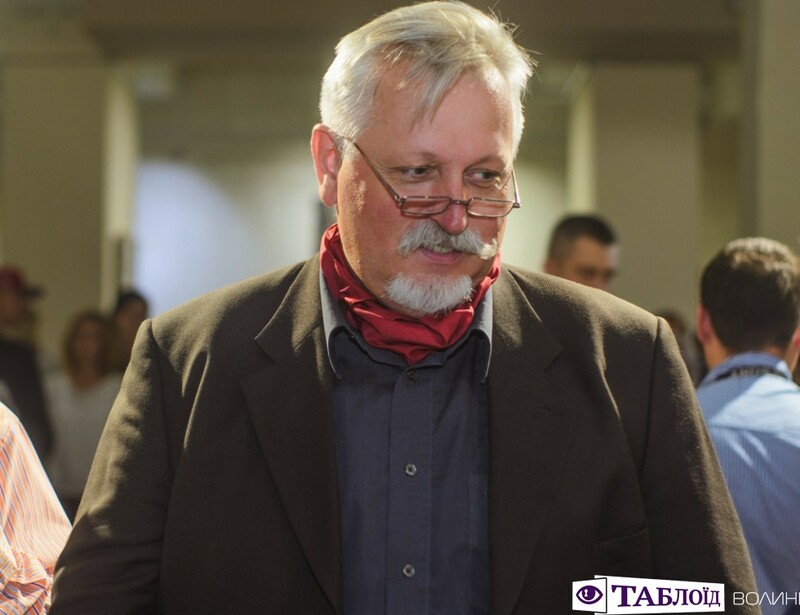 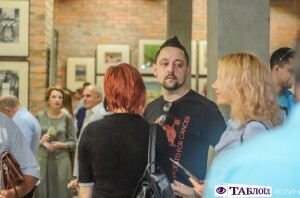 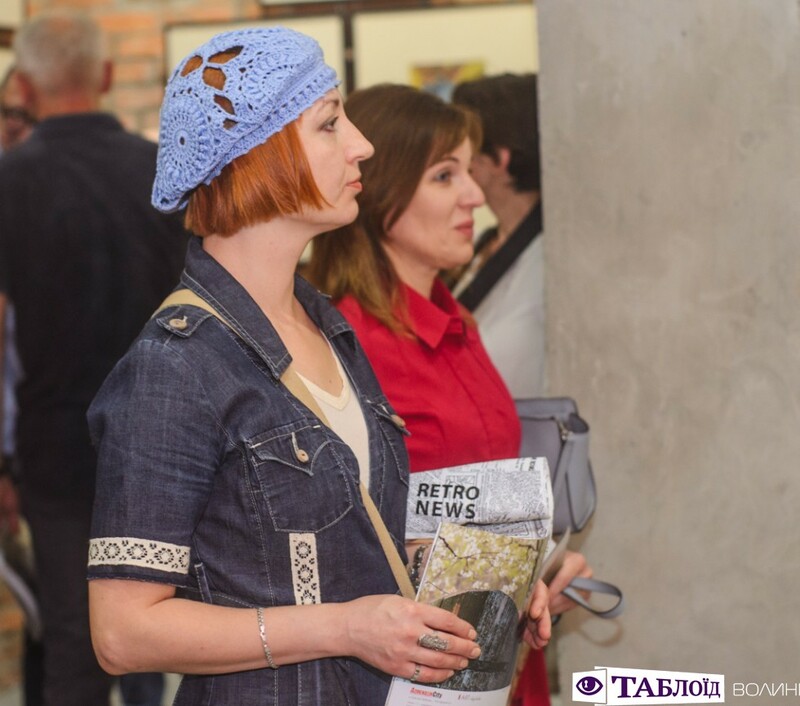 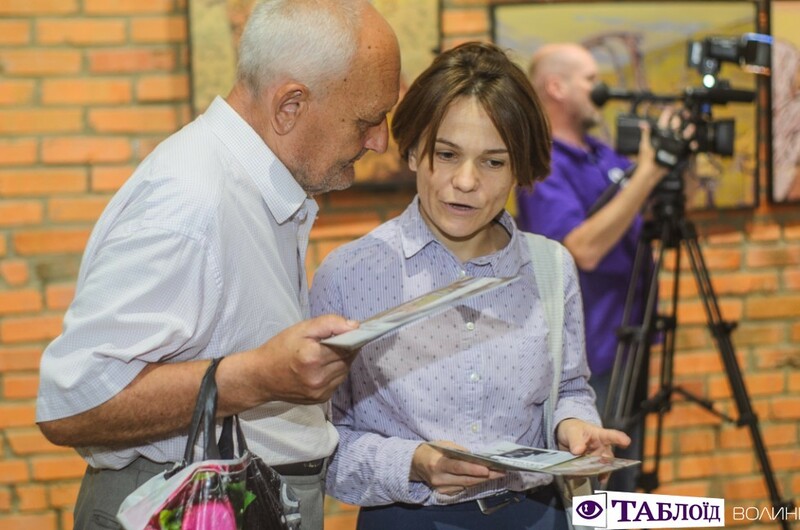 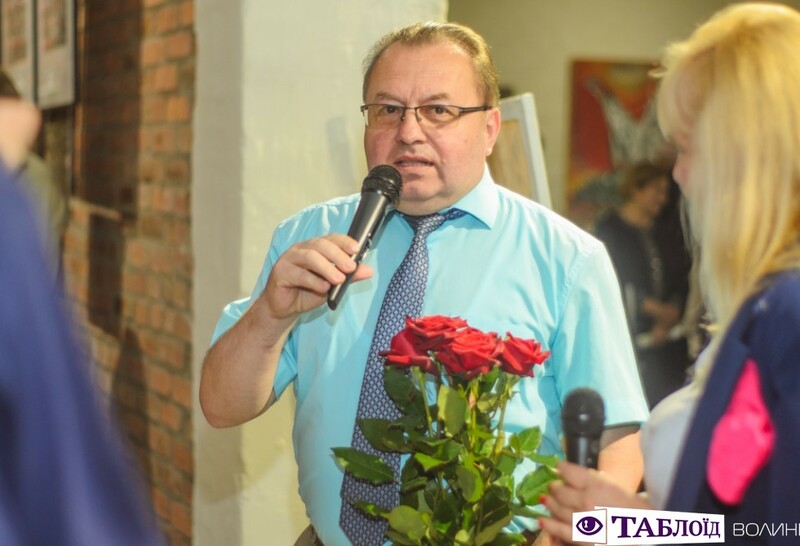 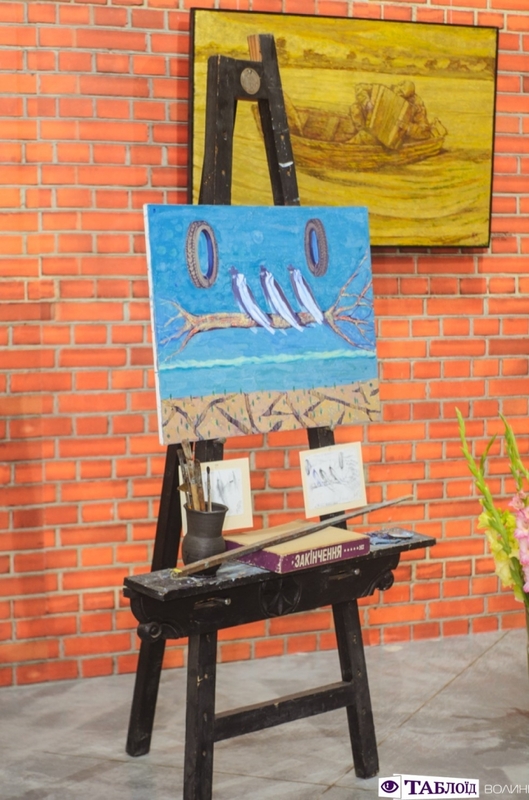 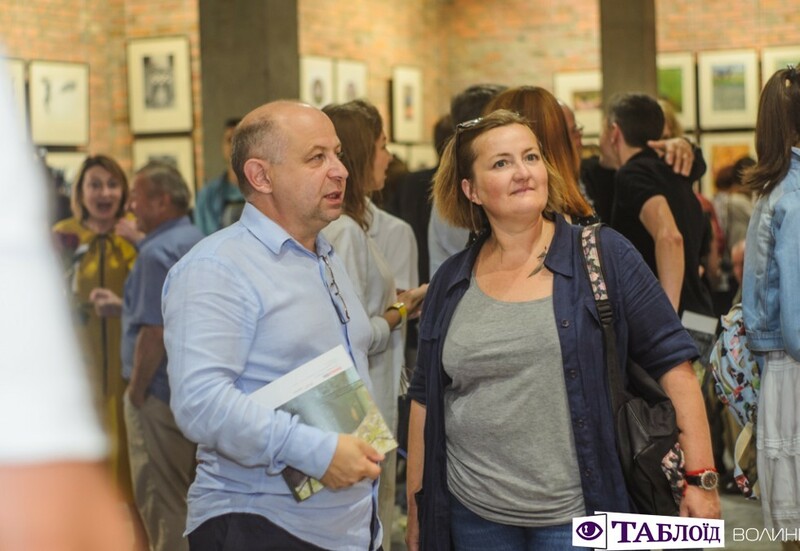 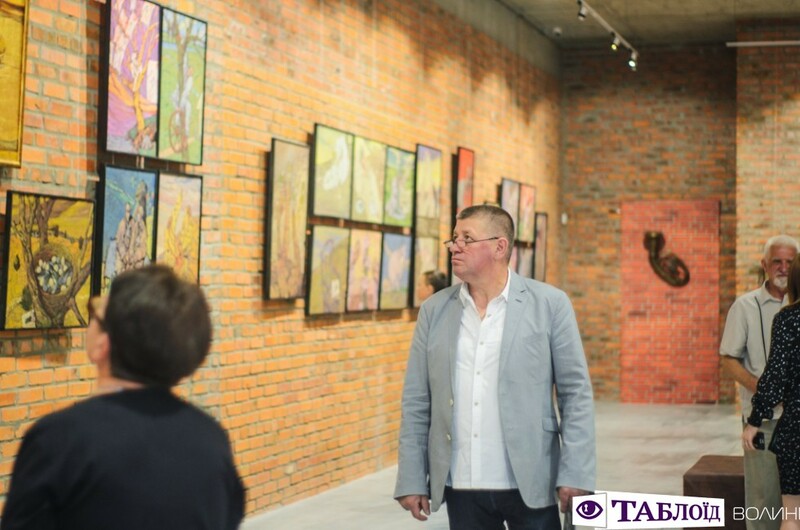 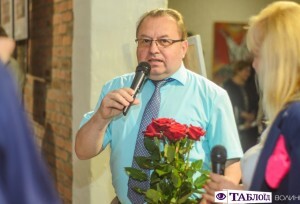 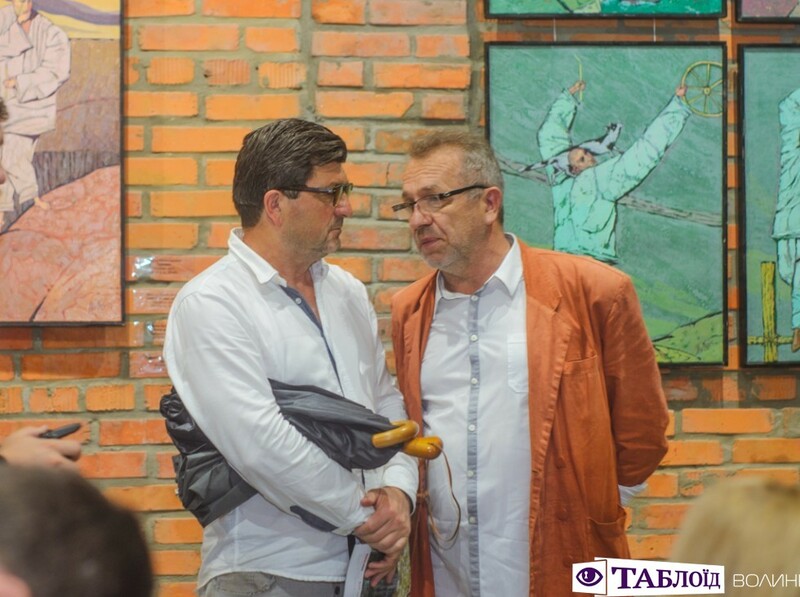 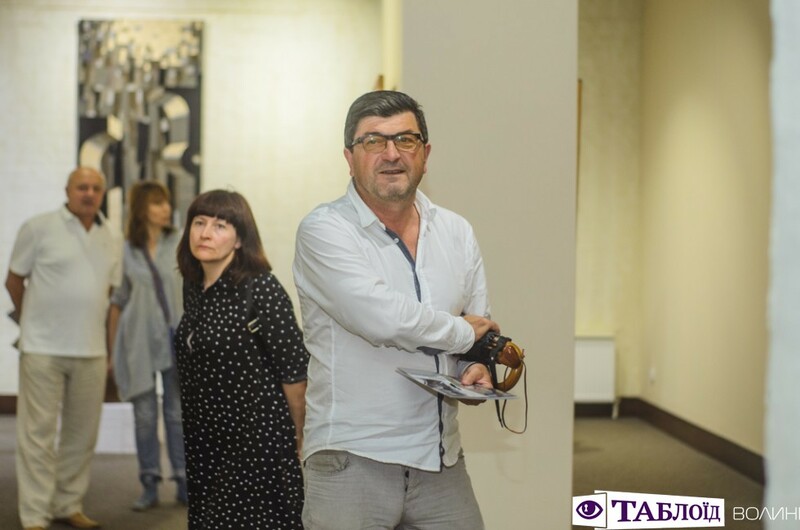 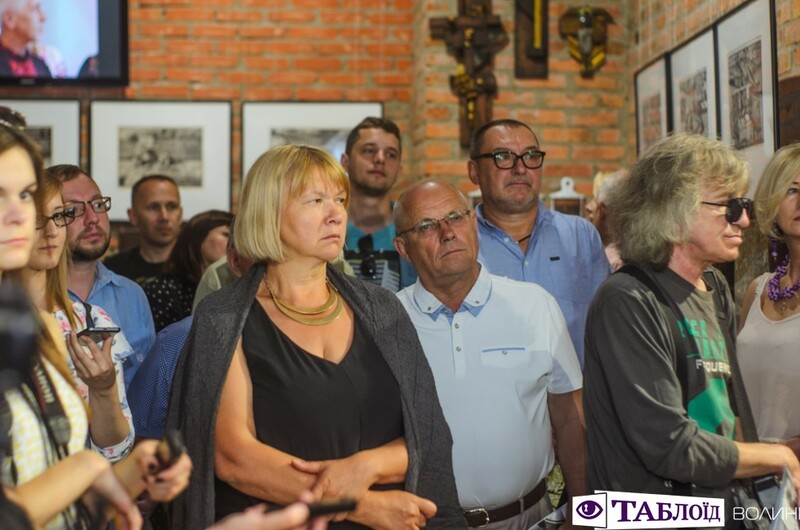 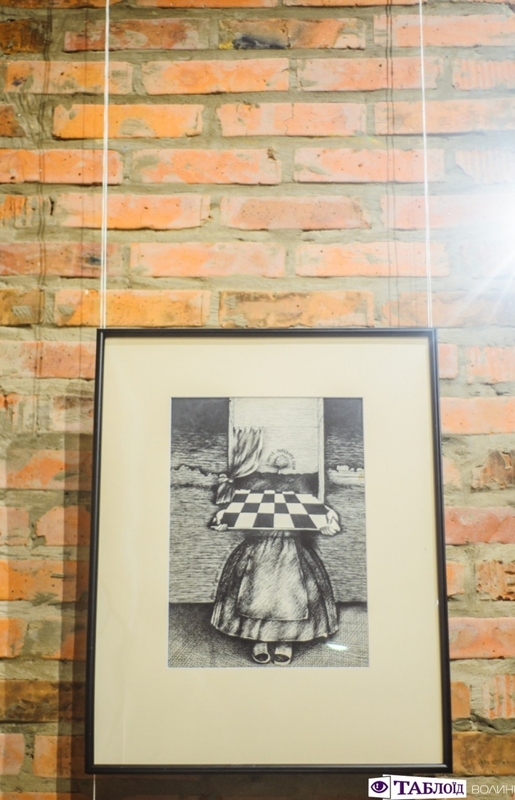 The artist left us a huge inheritance that will inspire for creative searches and new achievements of more and more contemporary artists,” said Grigory Pustovit, present at the event Acting Lutsk Mayor. 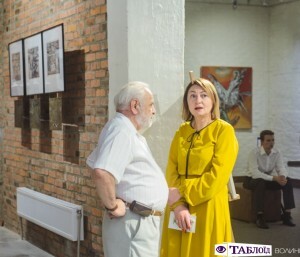 He expressed his conviction that the museum would become an ornament of Lutsk, and the Lutsk people should be proud of the fact that “such an extraordinary and gifted person lived and worked in their city”.